The Margaret Todd Center is an ideal location for Bay Area seminars, wedding receptions, dances, parties and meetings. The auditorium has a large wooden dance floor, stage, PA/sound system, commercial kitchen, and can accommodate up to 280 people (theater seating) and 228 (dining). 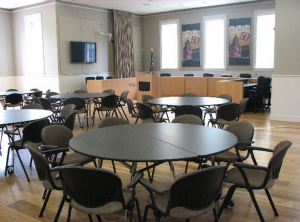 If you’re looking for a smaller room, the Margaret Todd Center has several meeting rooms that are ideal for classes, meetings, and seminars. 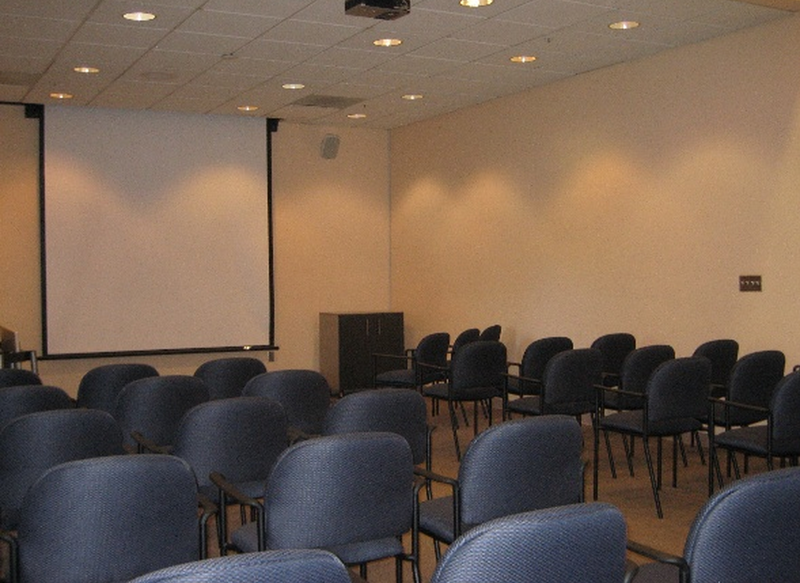 Rental fees vary depending upon room, and duration of the event. Please visit the City of Novato website for more information, or contact a facility reservation staff member for a tour by calling 415-899-8290.